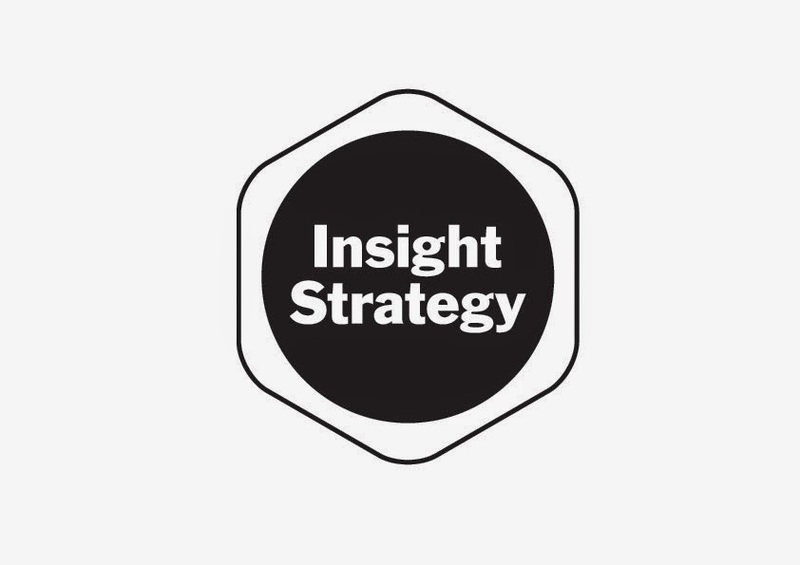 Logo for Galway company Insight Strategy. The brief was for it to look slightly sci-fi. So I tried to come up with a logo you might see in the background in Robocop or something. 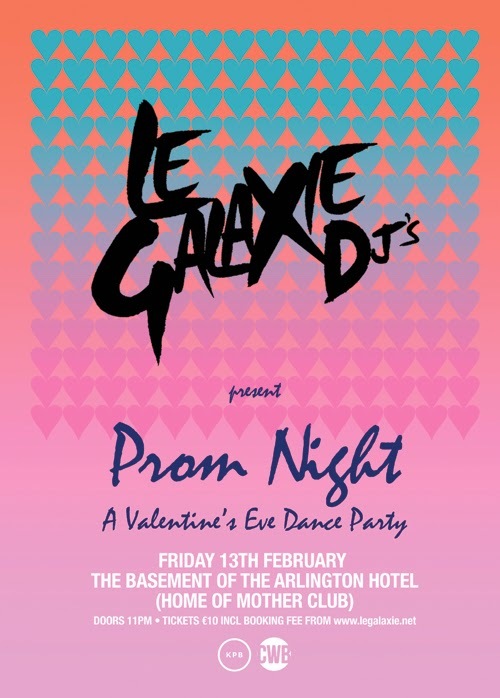 It all came together quite quickly and the MD signed off on it like a boss. 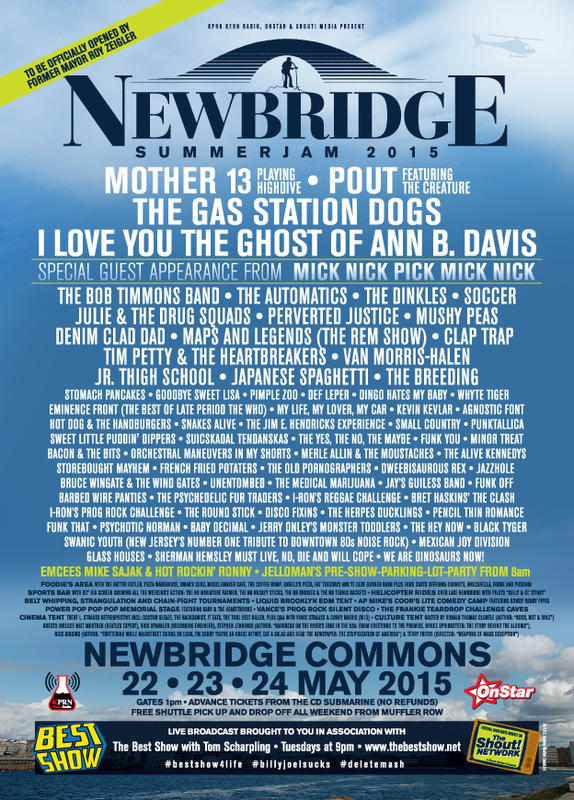 Call it fan art but inspired by a call on The Best Show with Tom Scharpling I put together a fake festival poster. On friendface a lot of people suggested additions and corrections, plus I kept getting ideas, so every now and then over the next few days I added to it. I tried to keep it looking like a county fair with notions of the bigger festivals. That explains the crappy clip art on the guy playing a guitar. Anyway, for fans of The Best Show there should be enough here to give you a few laughs. An 80s dance party in a new (to me) venue called Mother Club. After a bit of to and fro we ended up here. Looks good, it should look good on the street. 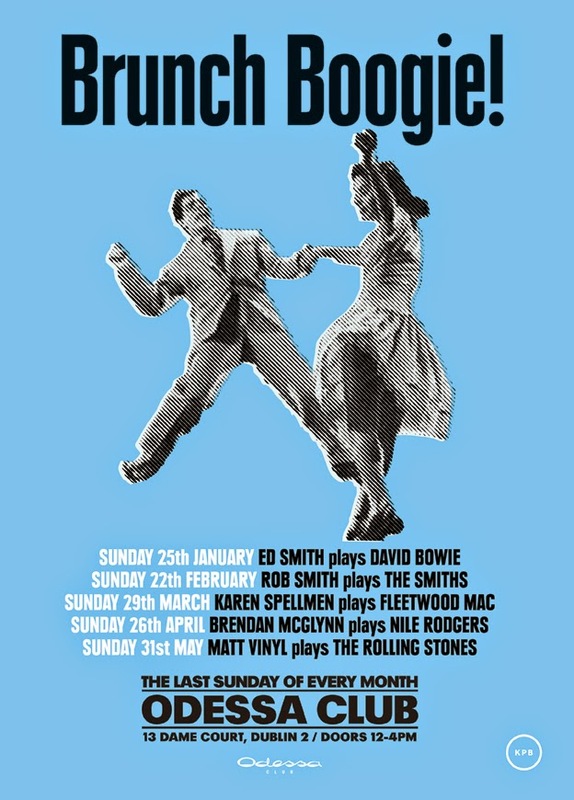 Doing a lot of dance show posters at the moment and this particular promotor likes a no-frills approach. Which is fine by me! 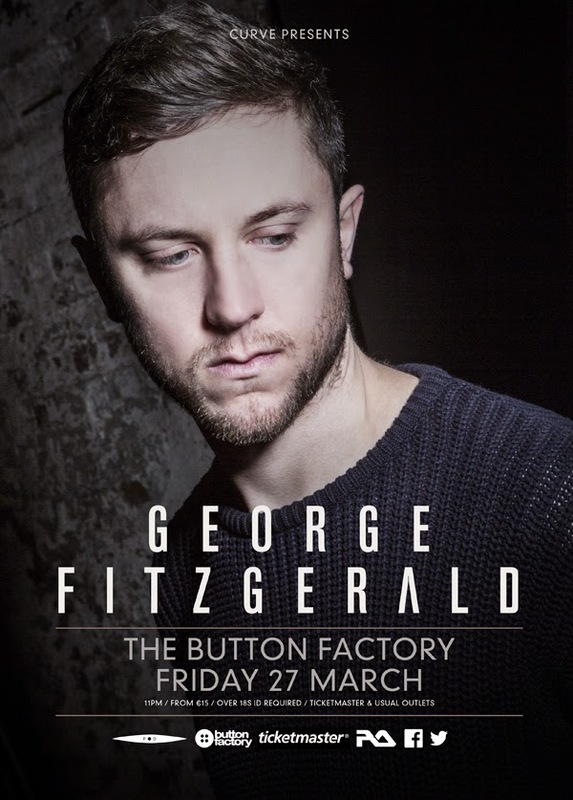 Here's one for George Fitzgerald. 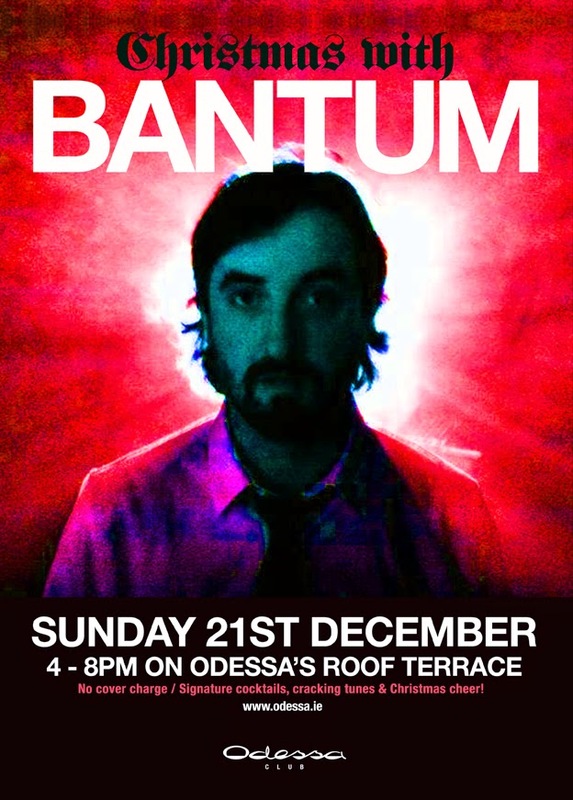 Nice and simple poster for Bantum doing his thing in Odessa before Christmas. 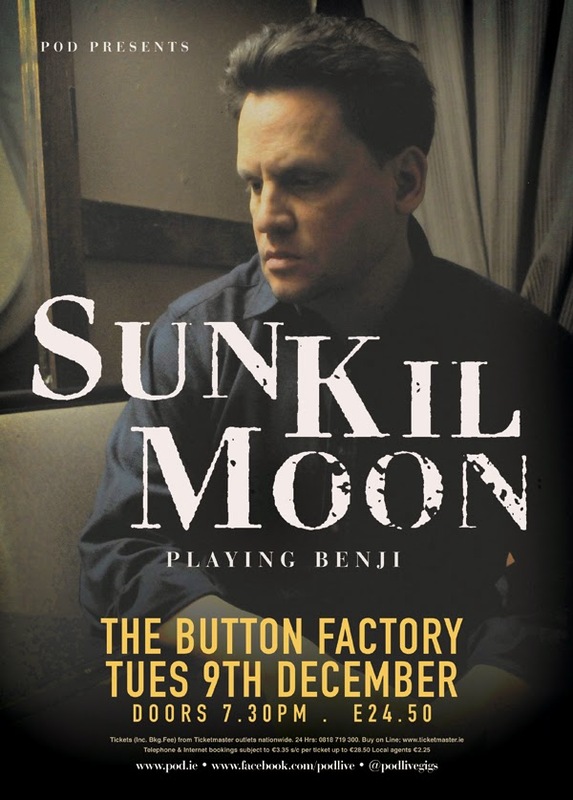 Sold out Sun Kil Moon show in Dublin last year. 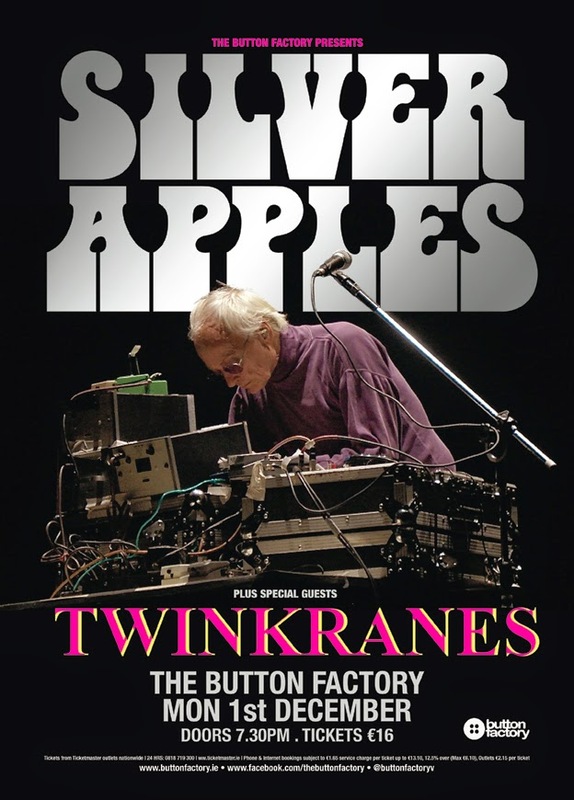 Poster for Silver Apples in Dublin back in December. 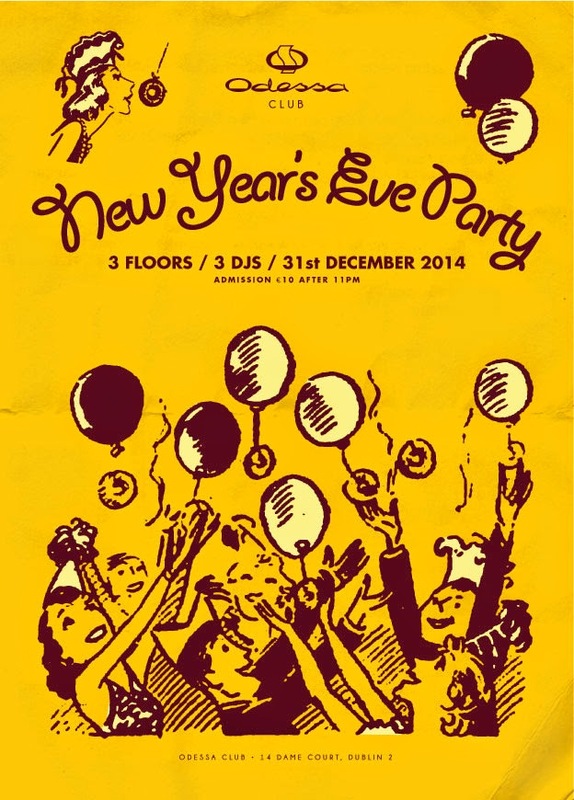 New Year's Eve 2014 poster and invite for the Odessa Club. The image comes from a bizzare pamphlet giving people instructions on how to have fun eating doughnuts. Fantastic drawings.